The inspector is perhaps the most-used tool in the Sketch interface but also the most under-used! 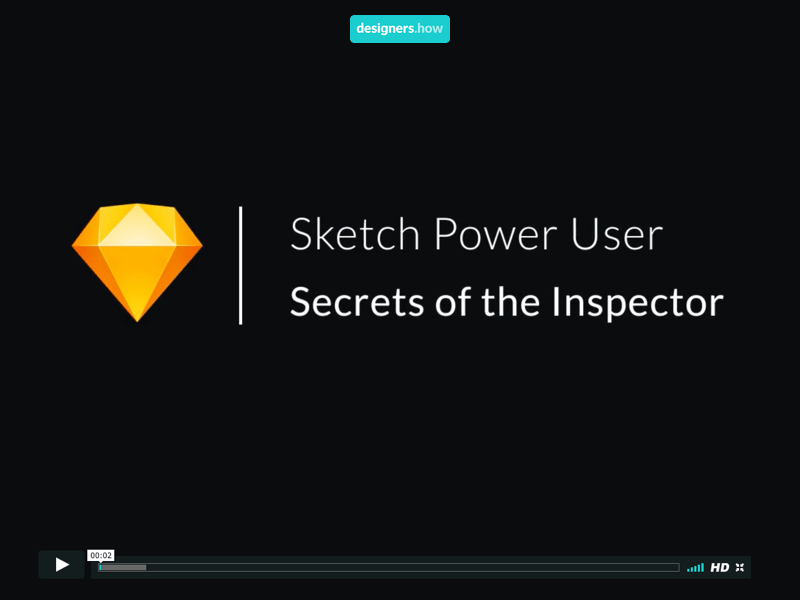 Tap into the full potential of the right side of your screen with this intro to the Sketch Power User course. Moving around efficiently is step number one to becoming a faster, better designer in Sketch. It's too easy to get caught in a habit of panning and dragging, tedious motions that lead to stress. There's a better way. Let's briefly touch on a number of time-saving keyboard shortcuts. Soon, you'll be a master at manipulating the Sketch interface without your mouse. Learn how to make your own custom shortcuts, too! Go check out the course!